Nowadays, almost everyone wants to be a famous vlogger or youtuber. Anyone could take a simple video using their smartphones and upload it online for everyone to see. But how do you create something worth watching? The key to a good film is the way you present your views and ideas through creative storytelling. If you have a good camera but people don't understand what you're trying to tell them, it's very likely that your viewers will feel disconnected with you. If you're planning to take some workshops to improve your craft this summer, why not take up a film workshop from none other than one of the most celebrated directors in the Philippines; Brillante Mendoza. Brillante Mendoza is a very talented indie film director known for his award winning films like Serbis, Thy Womb, Kinatay and many more. The Brillante Mendoza Film Workshop 3 (BMFW) will be a intensive training that will last for 7 days starting at March 28 to April 3, 2016 at Center Stage Productions 947 Busilak St. Barangka Drive, Mandaluyong City. WHERE: Center Stage Productions at 947 Busilak St. Barangka Drive, Mandaluyong City. A 7-day intensive workshop from 9am to 5pm, inclusive of lunch and afternoon snacks. The participant is expected to act in the short film made by the directing workshopper at the end of the workshop. With introduction to Cinematography, Production Design and Editing. The participant is expected to create a short film at the end of the workshop. The participant is expected to bring his/her own laptop for editing purposes. For more information or inquiries on the upcoming Brillante Mendoza Film Workshops, you may visit www.brillantemendoza.com or contact their Line Producer, Carlo Valenzona at carlvalenzona@gmail.com. When I was a bit younger I was really obsessed with the color purple and violet. Just like a bowerbird, instead of collecting everything blue... I used to collect everything that everything close to that color! I was really fond of that color that I even wished to have the same eye color as Elizabeth Taylor. We all know the mutation Alexandria's Genesis is just a myth so basically the closest thing you could ever have to that is having your own purple contacts. However, before it wasn't possible and practical for me to do so because the only contacts available with grade in the market are usually black, grey and brown. Fortunately now, we're no longer limited to certain designs, sizes and colors! I'm quite delighted to find out that some but not all pink and red lenses are available with grade. Finally, my prayers have been answered! Introducing my FIRST EVER VIOLET LENS --- The Ellen Panda PM 14 Violet! Growing up, I'm guessing that most of us have been through that awkward phase during our puberty that we have to deal with stubborn acne breakouts. 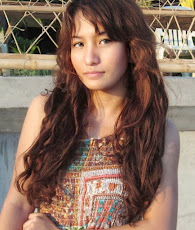 I remembered during my elementary days that I had a big zit on the center of my forehead and had to resort having bangs just to cover it up! Even as a young adult, some of us still have to live with it due to hormonal imbalance, lifestyle change and most definitely stress. 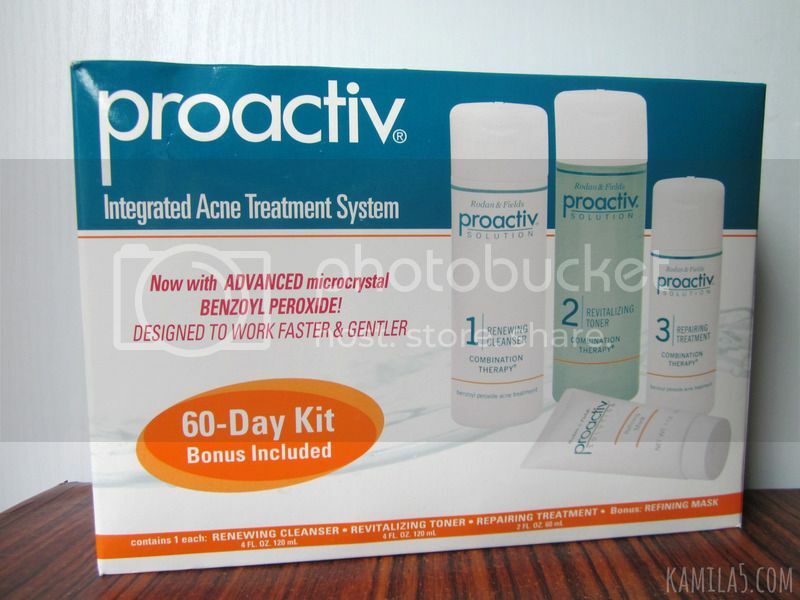 A few months ago, I have encountered a product that caused me to have severe acne breakouts to the extent of having 1-2 pimples a day growing out at that rate! What's worse is it was THAT bad I even had some growing on my neck. So gross. My Quick Trip to Zoocobia + Blog Giveaway! At this age, I figured that I'd rather spend my time on memories. Not so much on material things anymore. I don't know if it's my ~maturity~ talking, but I find myself much happier trying out things I haven't experienced before. I believe there are moments that you simply couldn't put a price tag on. 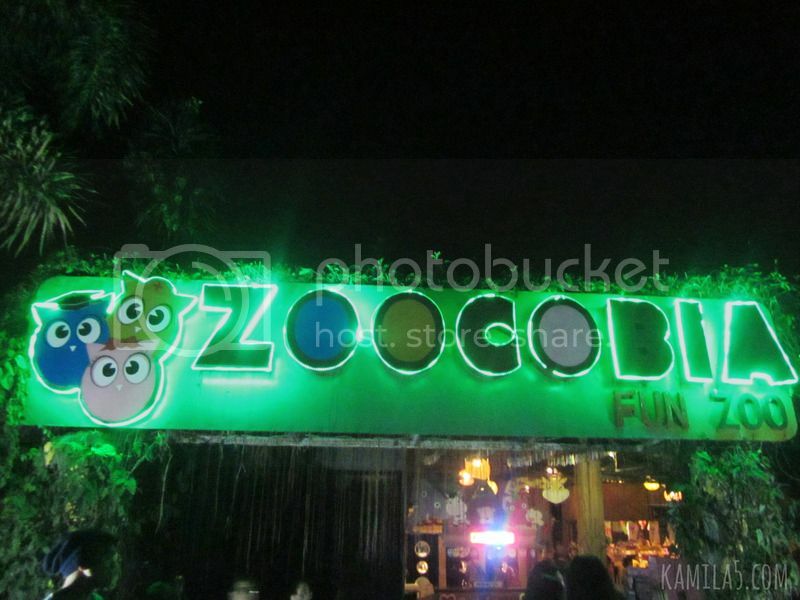 Last weekend, we got to visit Zoocobia for their special pre-valentine event; "LOVE IS IN THE AIR" in Clark, Pampanga. The event was jam-packed with fun games and activities for everyone to enjoy, whether you're single or with someone! I love multitasking and I'm sure most of us do. So how about a multitasking beauty product that works as much as you? 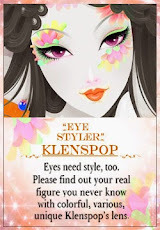 Picture this.. a makeup that could take the place of three products! 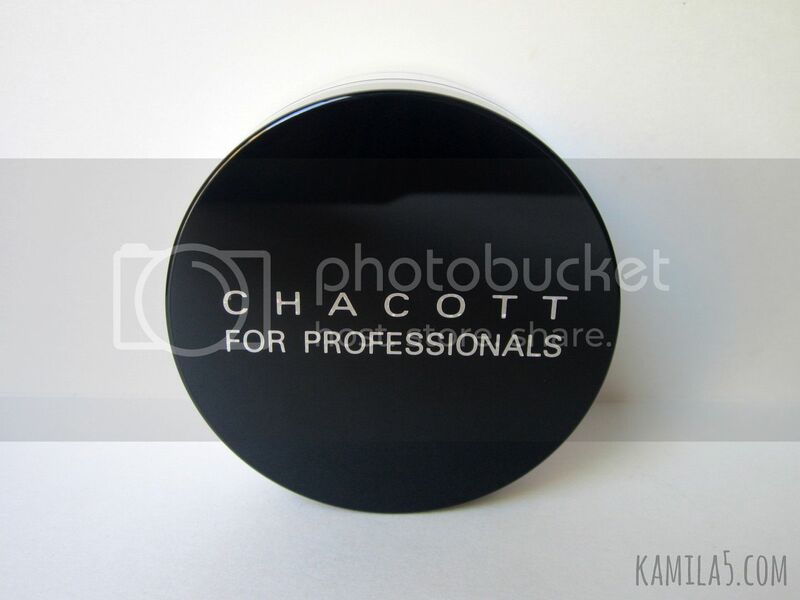 Introducing the Chacott Finishing Powder Sparkle from Beauty Shopper PH! It's a long lasting, fragrance-free translucent fine powder from Japan that has won awards and has been highly raved online! 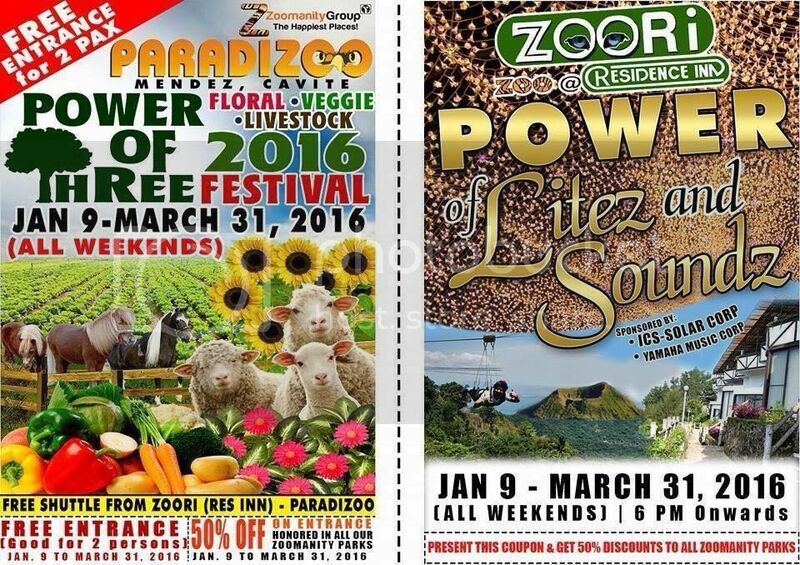 Soar high with the feeling at Zoocobia's LOVE IS IN THE AIR Year 5! Can you feel the love tonight? 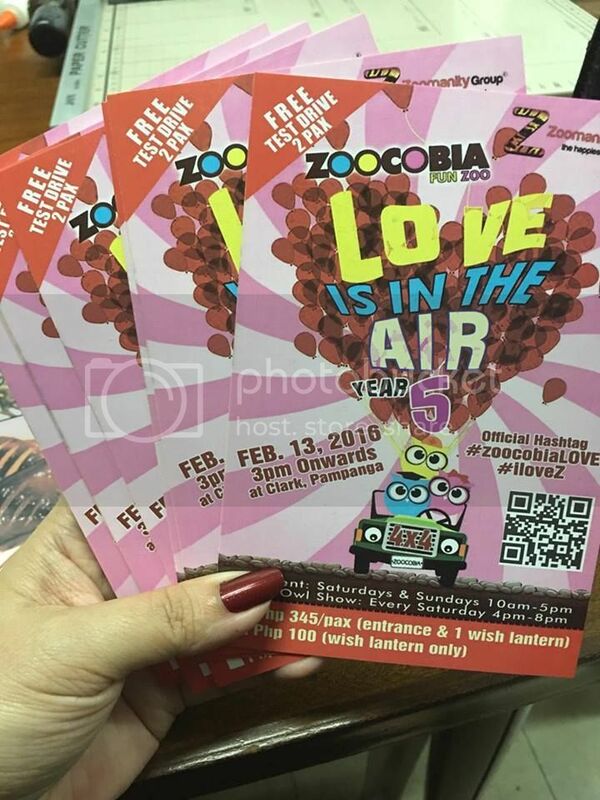 If not, you’ve got to believe its magic and experience the most romantic pre-valentine event, Zoocobia’s “LOVE IS IN THE AIR” this Feb 13, in Clark, Pampanga. Be ready to be bitten by the love bug and set your heart for amazing activities, adventures, and surprises that will surely make this season of love extra special. Couples, family and friends, get enthralled and prepare for a very infectious romantic atmosphere as we bring back the much awaited Sky Lantern Flight. Hundreds of wish lanterns are expected to be lighted up all together signifying that love conquers all, even the sky. Enjoy a night of fascinating show, the Night Owl Show featuring Animal Parade, Horses on Parade, Aeta’s Tribal Show, Neon Show (Philippine Pride and Adventure Rides, LED Dancers, Night Owl Dancers and Fireworks Display. Be enthralled to variety of breathtaking floral designs, orchids and flower arrangement, opening of Bonsai at Eclectic Garden and Seminar with Atish during Flower Festival starting Jan 16 up to Feb 6. And since it's the love month they will have a Pre-Valentine's Day Special Event on the 13th of February.